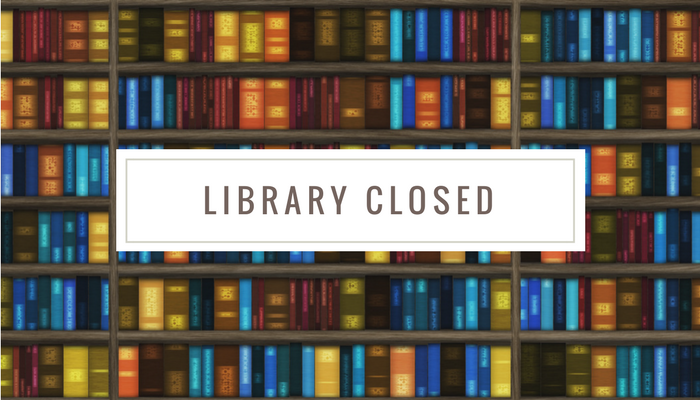 ​And let’s consider closed libraries. Maybe the school saves a salary that they can use to hire a tutor – but that tutor will not see every student in the school as the librarian would. There is less bang for the buck. ​And then you need to look at the financial value of the books that sit unsupervised in that closed library – or worse, slowly wander out of that library room never to be seen again. HISD Library Services gets called to remove from the district computer system those hundreds of books, paying hourly wages to staffers to remove value from the district because it is less expensive to close the library? I’m really confused how any money at all is saved – but this line of thought will require its own article in the future.